This new high rise building was finished in 2013 and each of the 280 units here comes fully furnished. Stirring city views are provided by the balconies and picture windows of these units, especial those that are located on one of the upper of the 22 floors, while security is provided around the clock to give residents pure peace of mind. 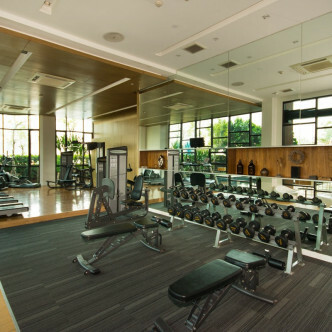 Wyne Sukhumvit boasts one of the largest fitness centres in the area and residents who like to get fit are sure to love making use of it. 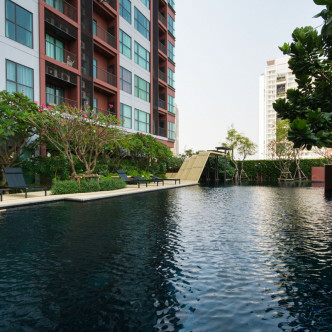 There are also plenty of other impressive facilities here such as a large and beautifully designed outdoor swimming pool complete with a kid’s pool and a beautiful garden. 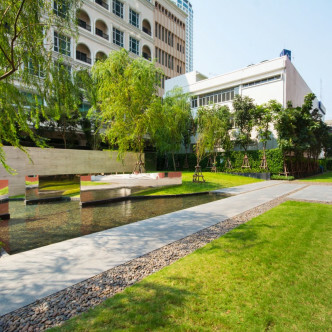 It is possible to walk to Phra Khanong BTS station in just five minutes from Wyne Sukhumvit, making this a great location for those who want to use public transportation to explore the city. 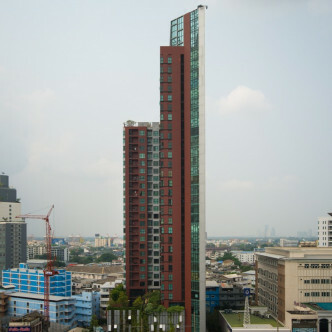 A whole host of shops can also be reached on foot as well as fast food outlets such as Pizza Hut, Bull Steak Restaurant and Ayutthaya Boat Noodle.